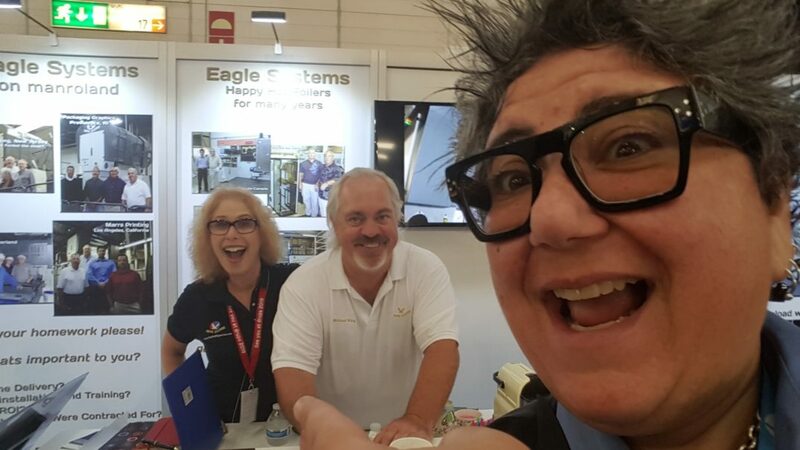 With the mission to gather exciting stories from US attendees, PrintMediaCentr is out and about on behalf of drupa. 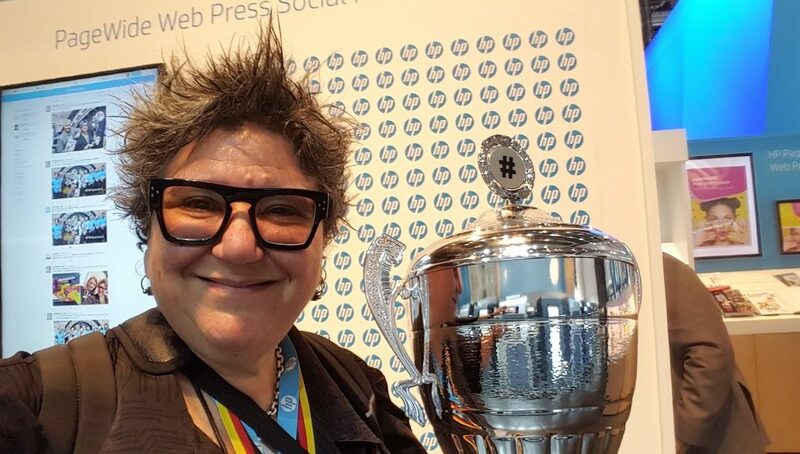 Deborah Corn herself goes first with sharing her personal connection to the world's leading trade fair for printing technologies. 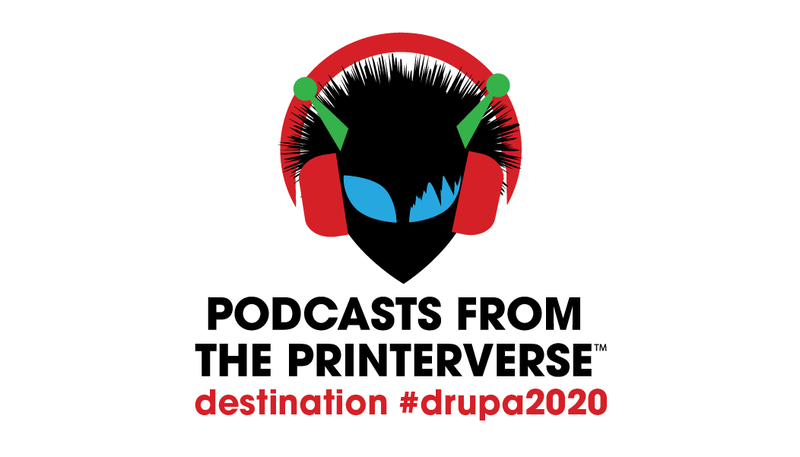 Check out the first episode from the #Printerverse podcast heading to destination #drupa2020.